There are several great neighborhood yard sales on the North Side in Ravenswood, Edgewater, Bowmanville and Andersonville throughout the year. 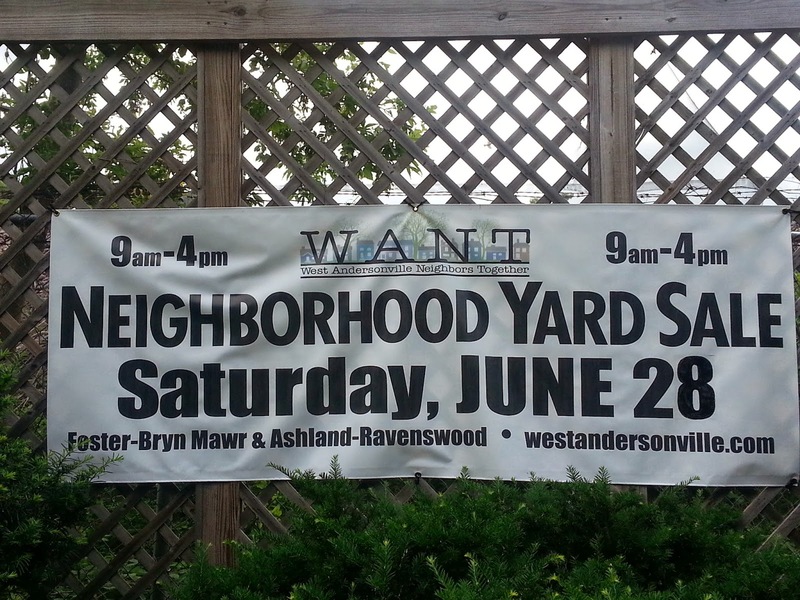 Next up is West Andersonville Neighbors Together sponsored yard sale in western Edgewater tomorrow, Saturday June 28th from 9a to 4p. 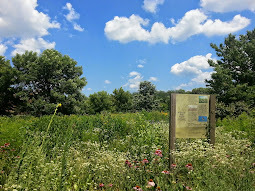 Sites are just north of Winnemac Park.